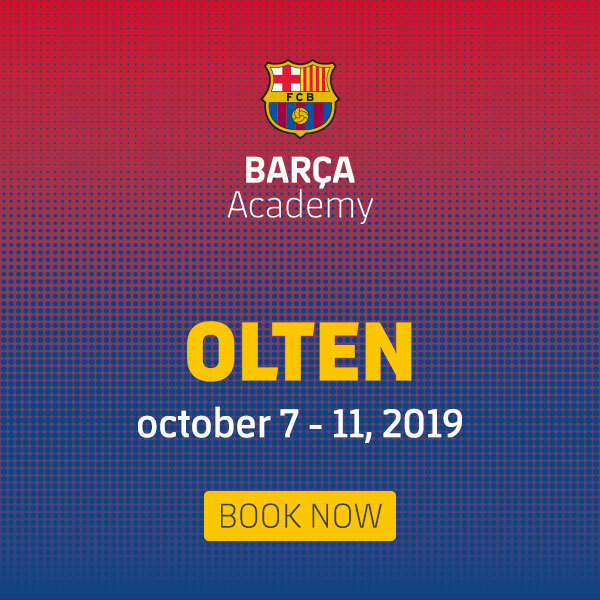 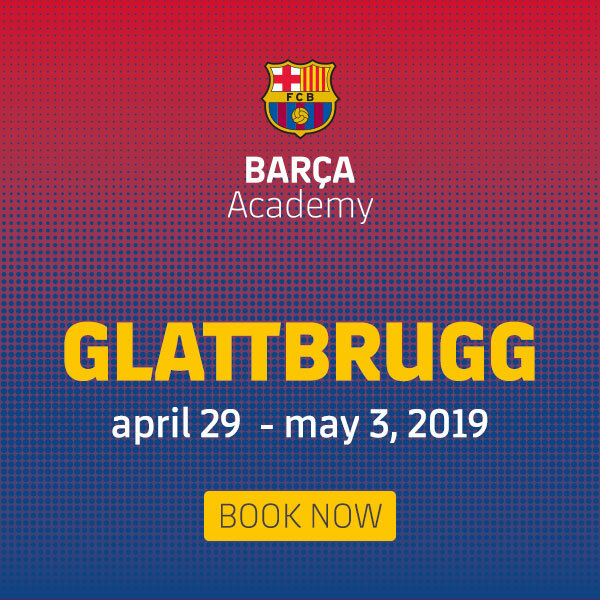 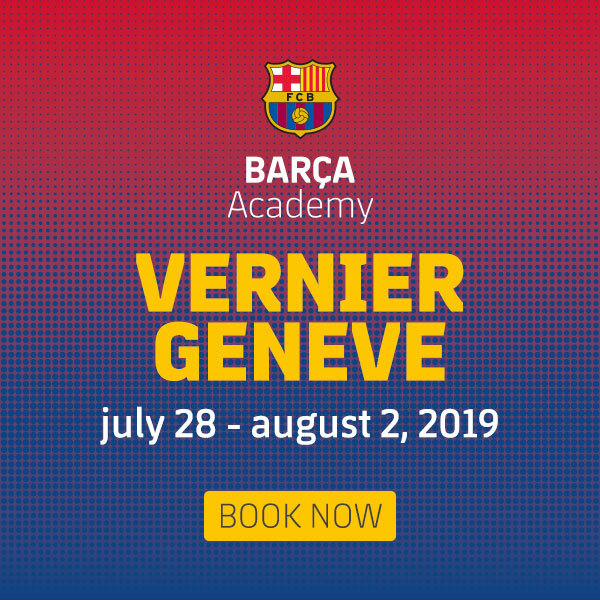 Barça Academy Camp Swiss are FC Barcelona’s official Camps offering you the opportunity to be trained in the most fascinating locations in Switzerland, following the methods of the most successful Club in the world, with direct participation of Cantera coaches. 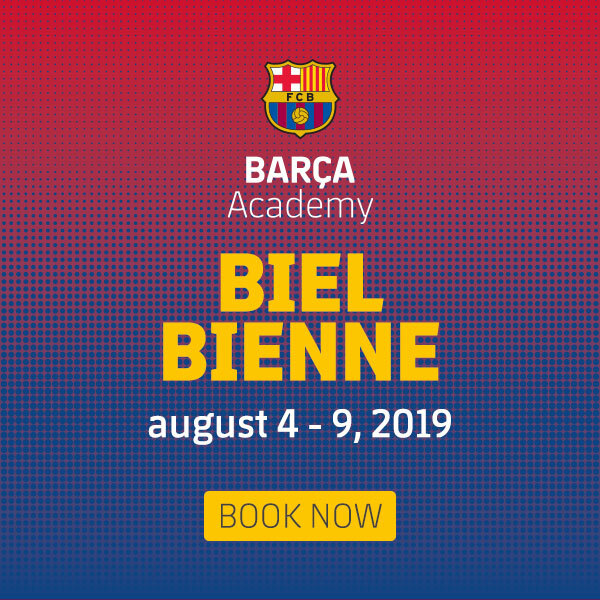 Join in and learn every secret from the training routines practised by Messi, Suarez, Iniesta, Piqué, Sergi Roberto, Jordi Alba, Busquets, Xavi and many others. 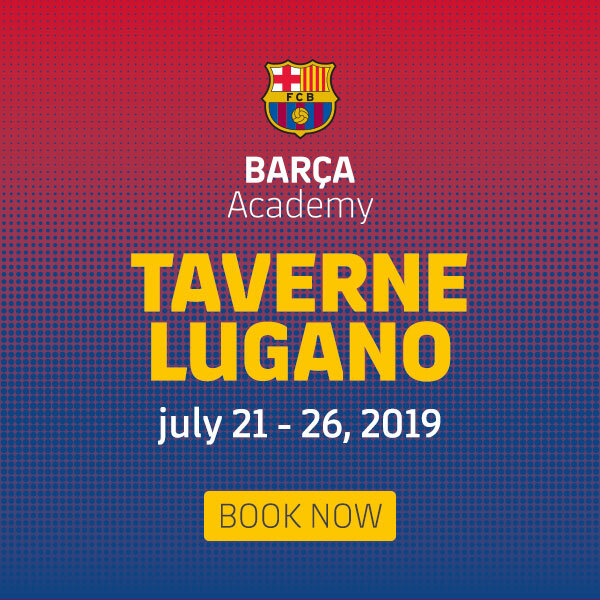 You will live an unforgettable experience.